You probably want to know what else is in the episode… well too bad! You’re just gonna have to stop reading this and listen. Seriously. Let’s just say you’re going to love it. Let’s just say your expectations will not just be met, but exceeded… Neofaust brought portable synthesizers. That’s all you’re getting. 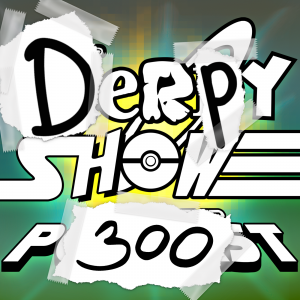 Happy 300th episode. boR originally joined the network as one of the main driving forces behind the infamous podcast known as Derpy Show. Now he can be found producing and starring in the network's flagship podcast, Nerdy Show. 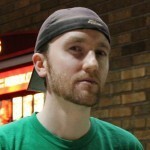 When he's not podcasting or updating/maintaining NerdyShow.com, he can usually be found fixing people's computers, playing video games, tuning vehicles for maximum performance / fuel efficiency, or behind an audio mixing console at a convention. Buy his new ebook at BuyYourWayToCool.com.